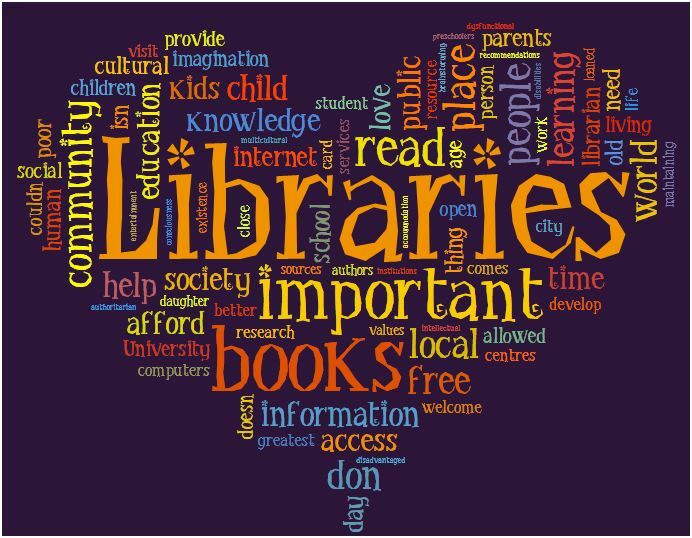 Our Library offers an Online Catalog where you can view our collection of over 21,000 titles. You can also access your account to renew, reserve and request items. 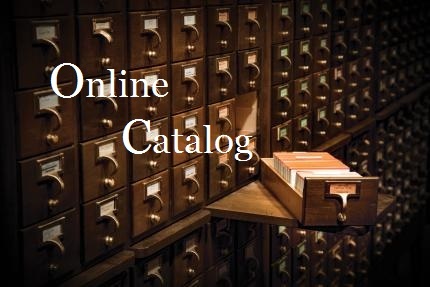 Simply click the photo below to access our Online Catalog. From there you can access your account. You will need your Library Card number and the phone number you used when opening your account with us.